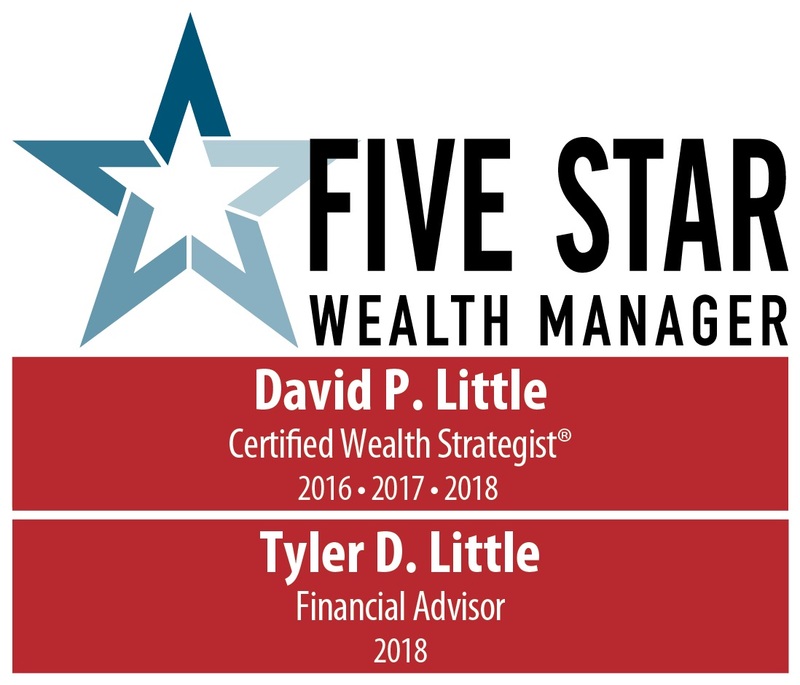 Little and Associates Wealth Management was born from the desire to find a NEW way to help clients improve and organize their financial lives into an easy to understand interactive format. Our objective is to take all the pieces of your financial plan and put them in place. Each plan is unique. Many of those pieces may not be relevant to you or your plan at this time, but as your life unfolds and your needs evolve our proven process, The Swan FORMula™, ensures your financial independence. Riskalyze is cutting edge technology that pinpoints your acceptable levels of risk and reward with unparalleled accuracy. Riskalyze is a part of our process that helps us ensure that your portfolio aligns with YOUR investment goals and expectations. Together we can take the guesswork out of your financial future.